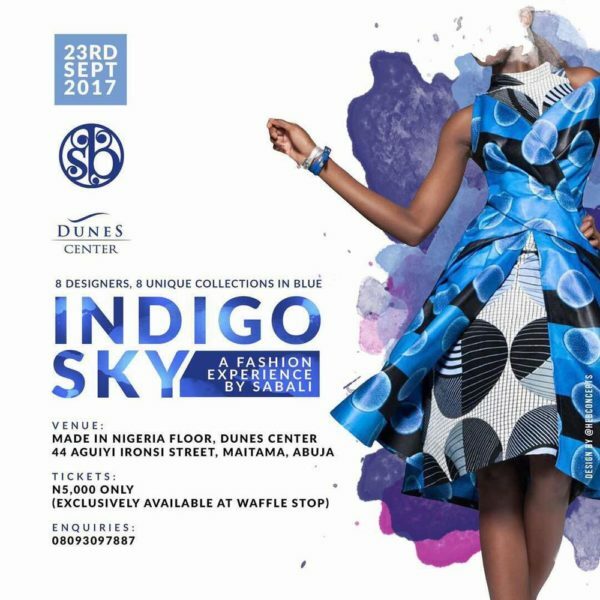 The Indigo Sky Fashion Experience by Sabali is taking place at the Dunes Center featuring a unique showcase of “indigo” themed pieces designed by Abuja’s fast emerging young designers. This theme serves as a challenge for the designers to creatively come up with their own versions of indigo-blue high fashion. Date: Saturday, September 23rd, 2017. 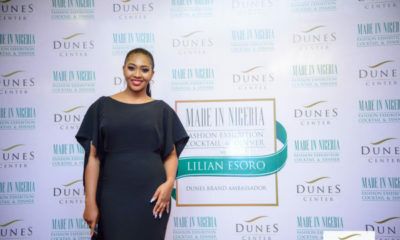 Venue: Dunes Center, Made in Nigeria Floor, 44 Aguiyi Ironsi Street, Maitama, Abuja. 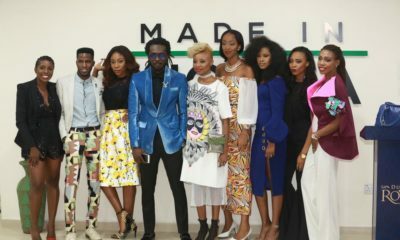 The event will serve as Sabali Fashion’s 5th year of presenting the capital city with a dazzling fashion affair. Tickets for Indigo Sky are exclusively available at the Waffle Stop Cafe, located in the Dunes Center, Ground Floor, New Building. 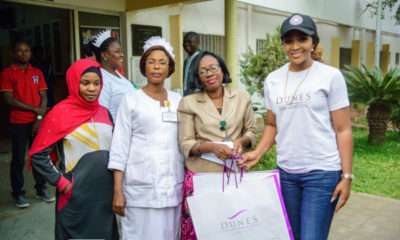 For more information, call 08093097887.